Here’s to Bill Buchholz, owner of Apache Boatworks, who was featured in the Portland Press Herald for his work building ice boats in Maine. This winter has been a banner year for beautiful ice, so it’s been an exciting time for ice boating there. 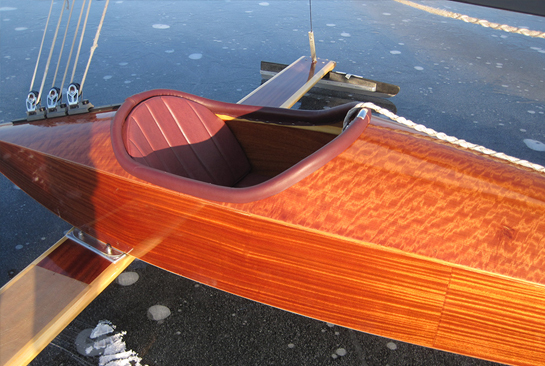 It’s typical for an ice boater to build their own boat or to take careful care of a vintage one, but Buchholz has been responsible for making the sport more accessible to people who otherwise might have been daunted by building their own boat and rig. 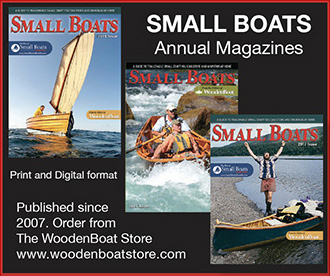 If you have an interest, check out the Chickawaukie Ice Boat Club website for meetups in Maine. They’re also connected to ice boating clubs in other regions, and could steer you in the right direction should you be from another region and are looking to break into a thrilling sport with a wonderful social community.